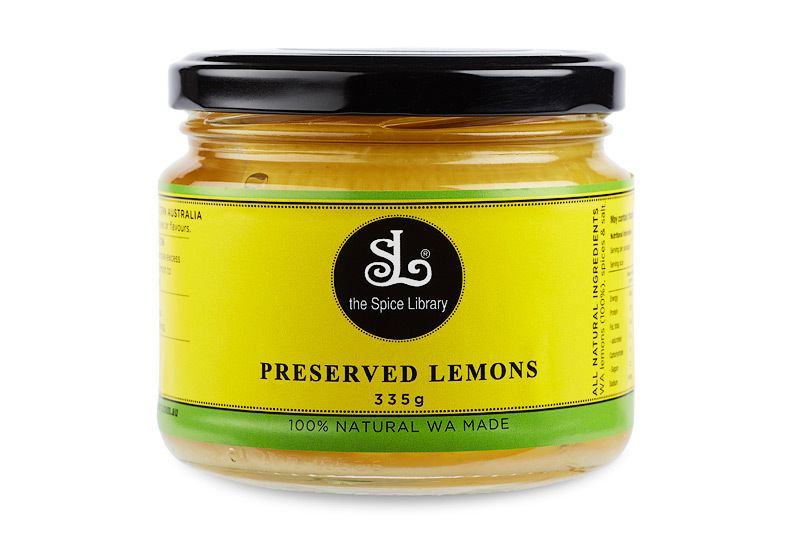 Preserved Lemons are naturally handcrafted by the Spice Libraryusing local WA lemons. Preservative Free. Gluten free. 100% Natural. Preserved Lemons are naturally Preserved using local WA lemons which are chemical and spray free. The Spice Library’s preserved lemon is a traditional family recipes producing authentic flavour. 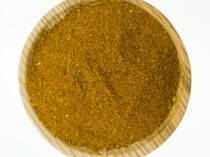 This delicacy is commonly used in North African dishes and Middle Eastern or Lebanese dishes. 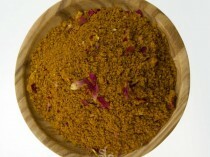 Hence a perfect flavoring or addition for salads, couscous, Moghrabieh, Bulgur and Moroccan Tagines. 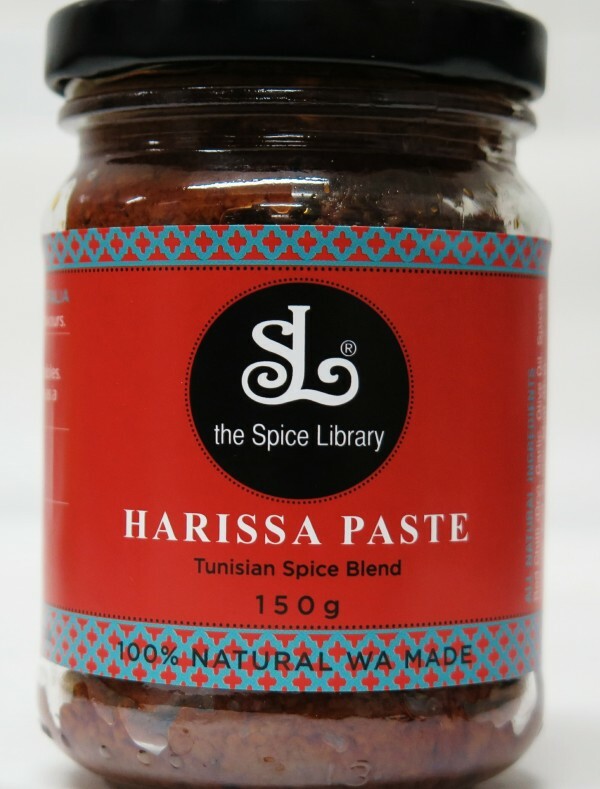 Use along other Spice Library Complimentary Products such as Harissa paste or Ras-el-Hanout. Rinse before use to remove excess salt. 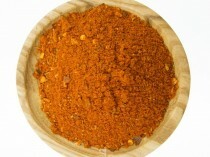 The lemon peel can be diced finely & used in Tagines, Stews & Soups. 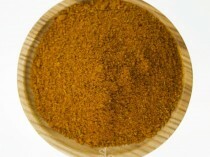 Pulp is bitter and can be used or discarded.